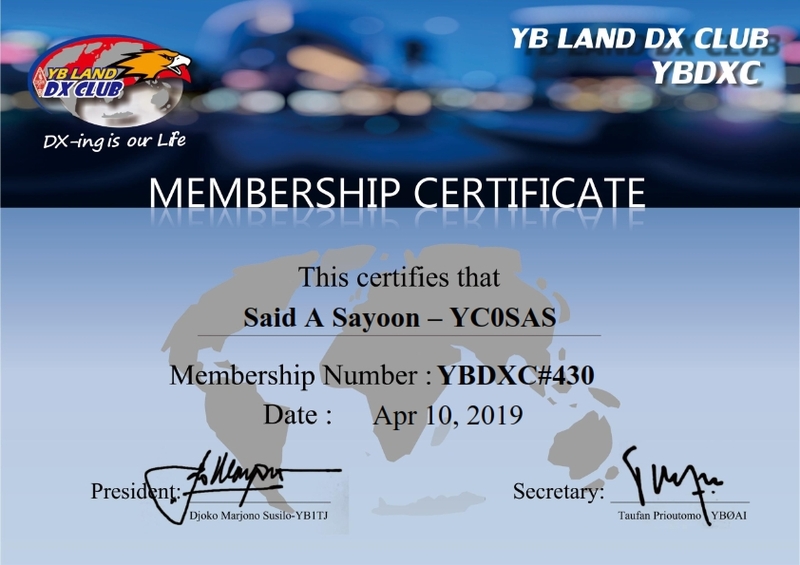 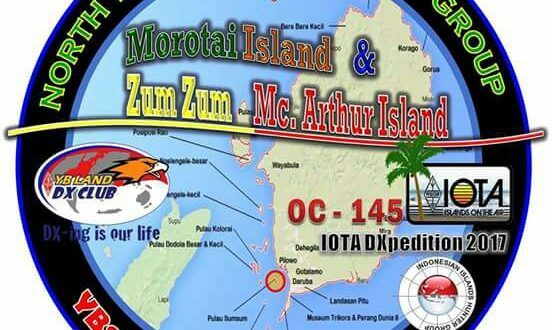 YB8RW/P And YE8XBN/P will activate Morotai Island And Zum Zum Mc. Arthur Island from 07 – 12 November 2017. 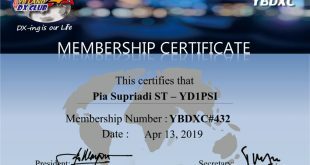 They will QRV in all amateur bands and mode.